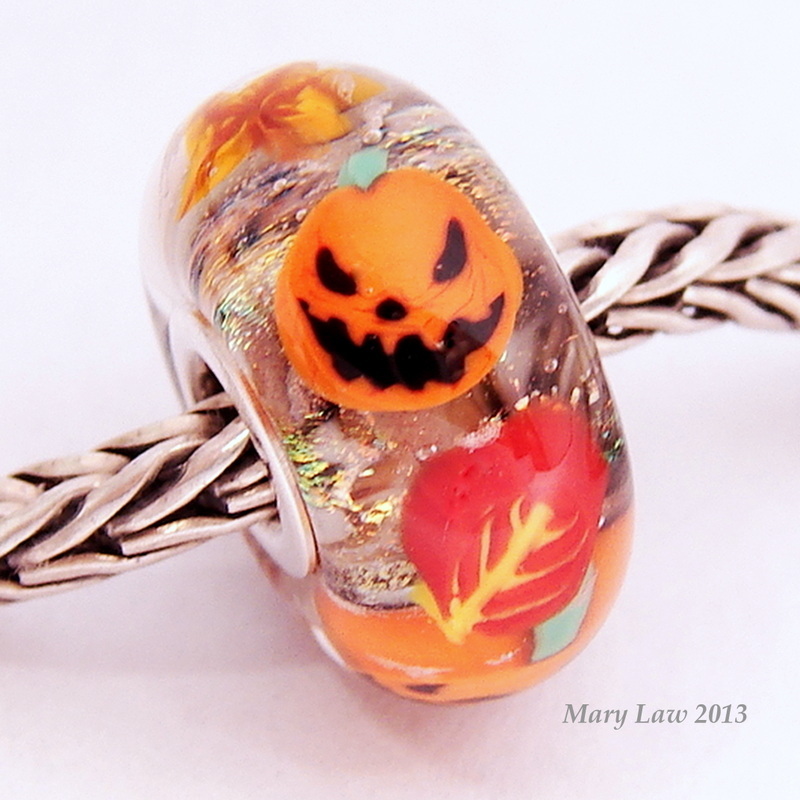 For Halloween things have been getting kinda spooky around here! 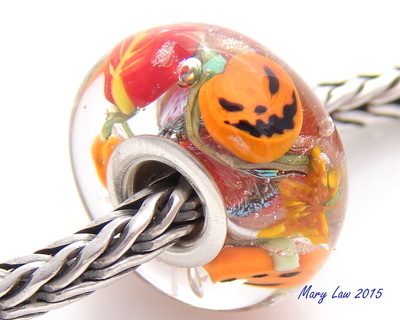 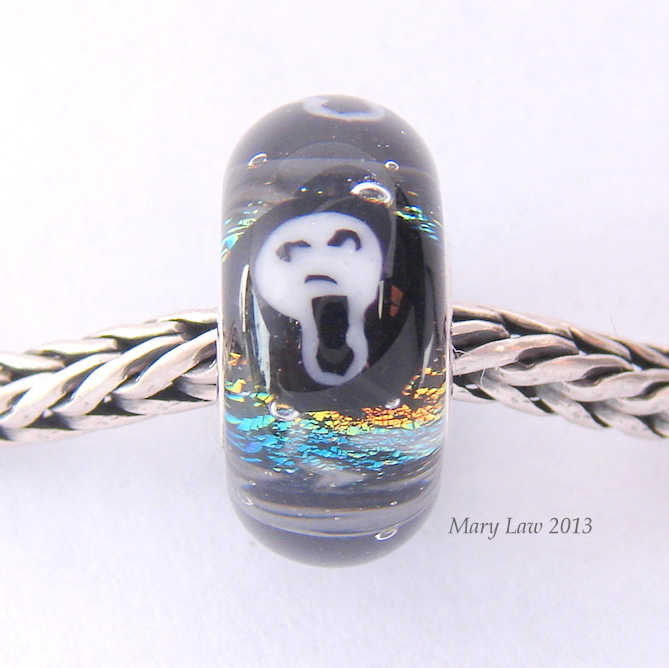 Witches, spiders and scary pumpkin beads are sure to make your Halloween extra fun. Thanksgiving and fall are a special time of year and I have the beads to match the spectacular colors of Autumn. 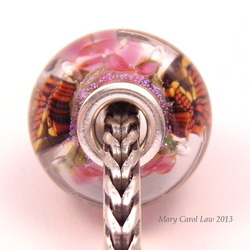 A Thanksgiving Turkey bead comes complete with fall leaves and red berries. 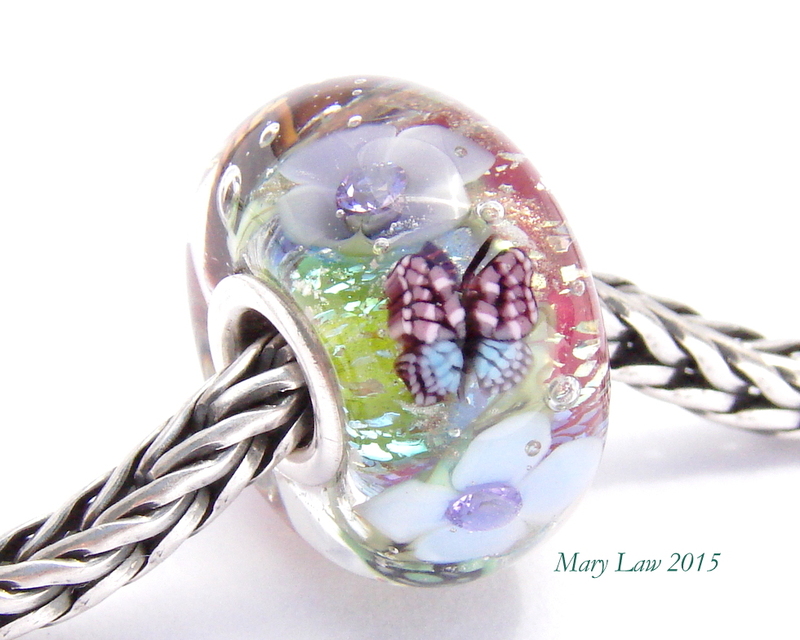 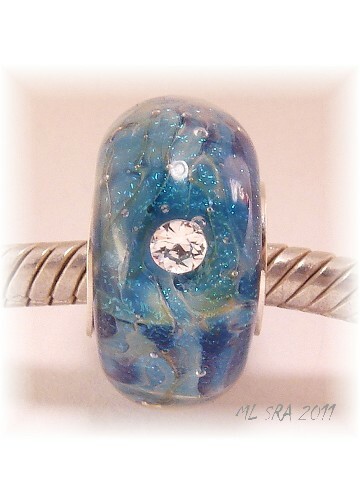 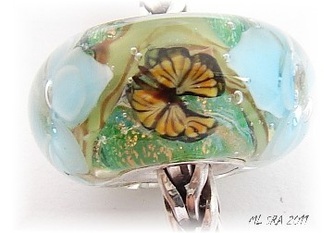 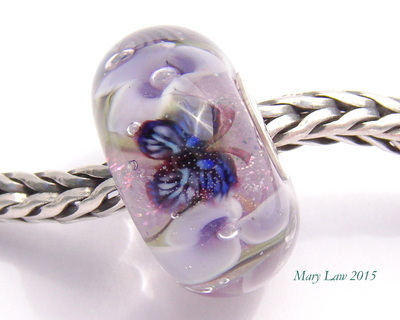 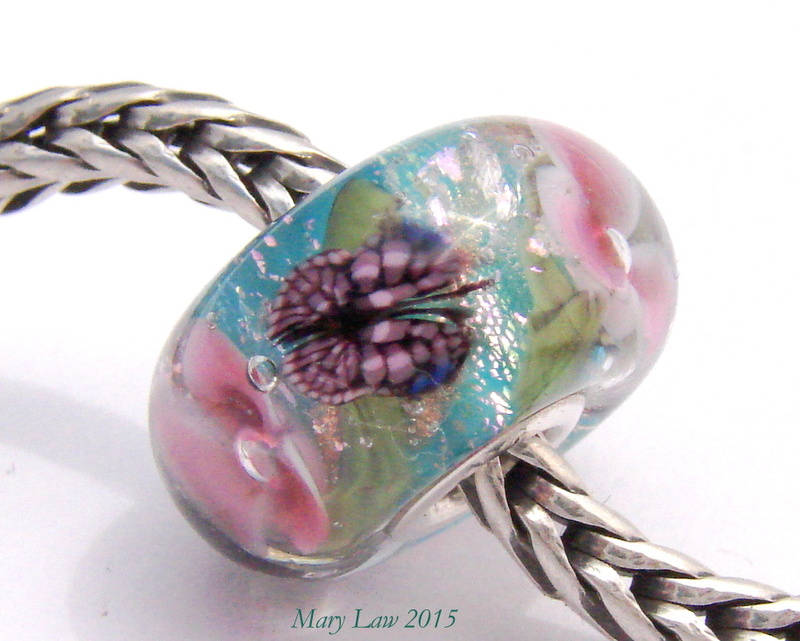 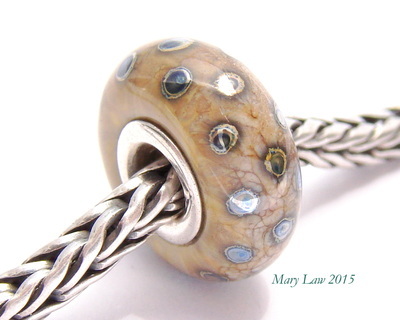 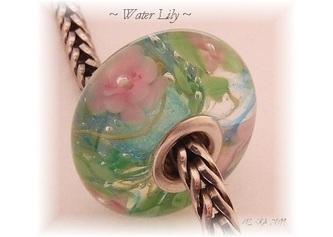 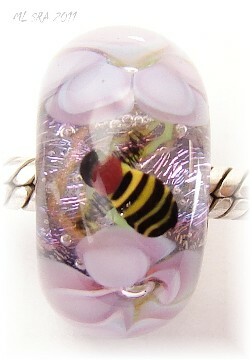 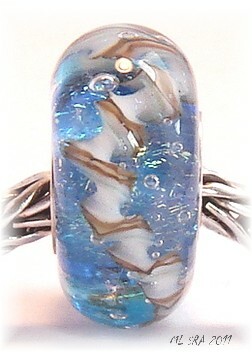 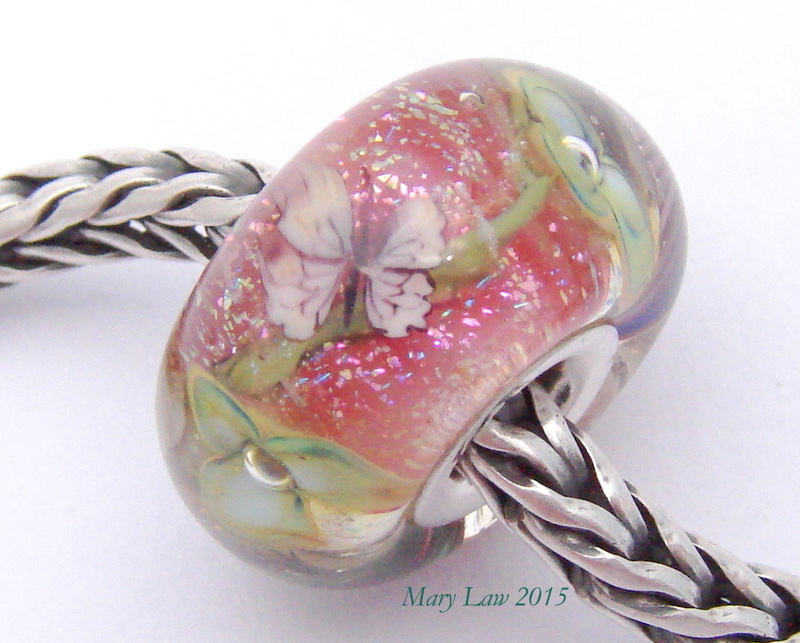 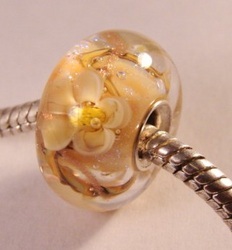 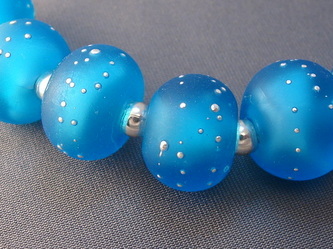 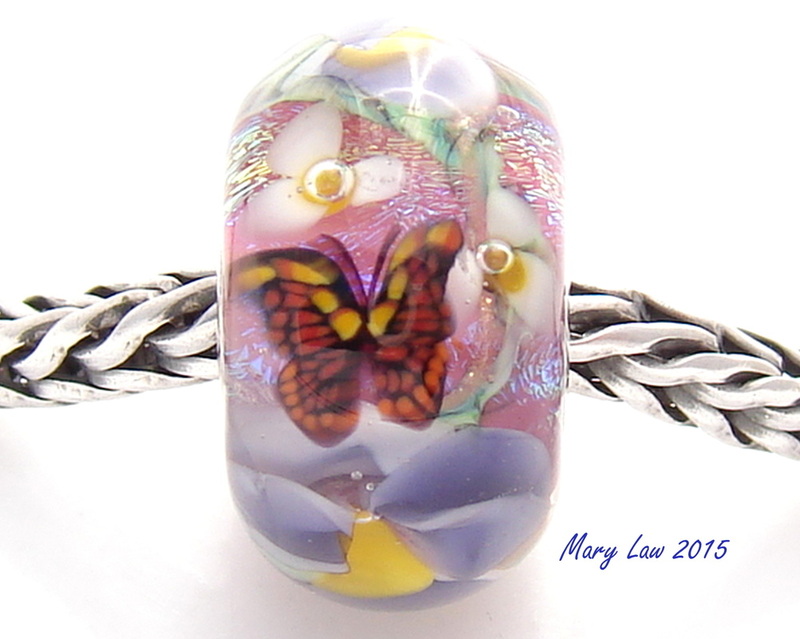 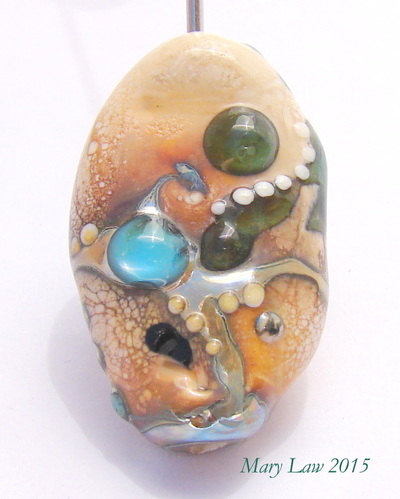 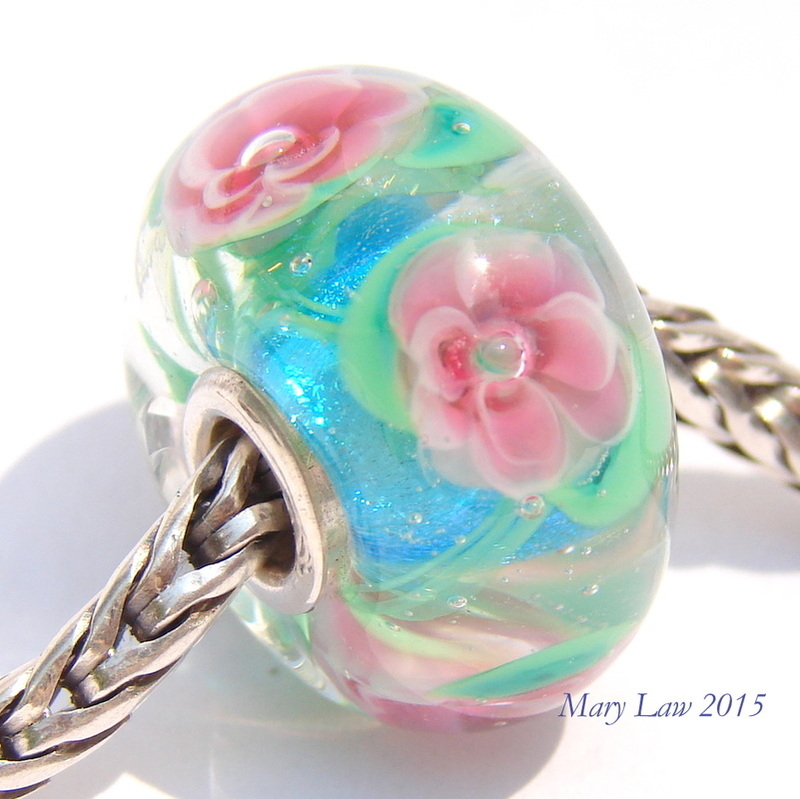 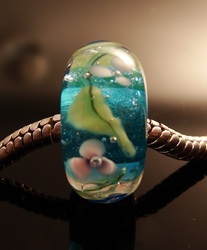 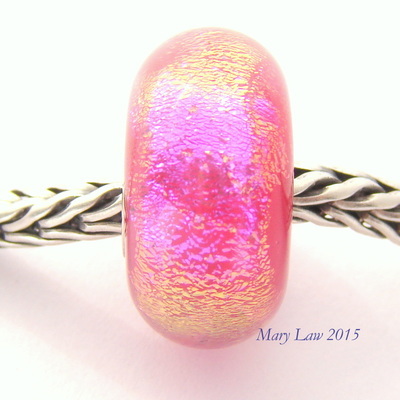 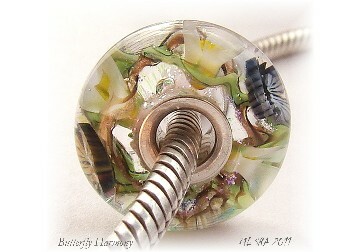 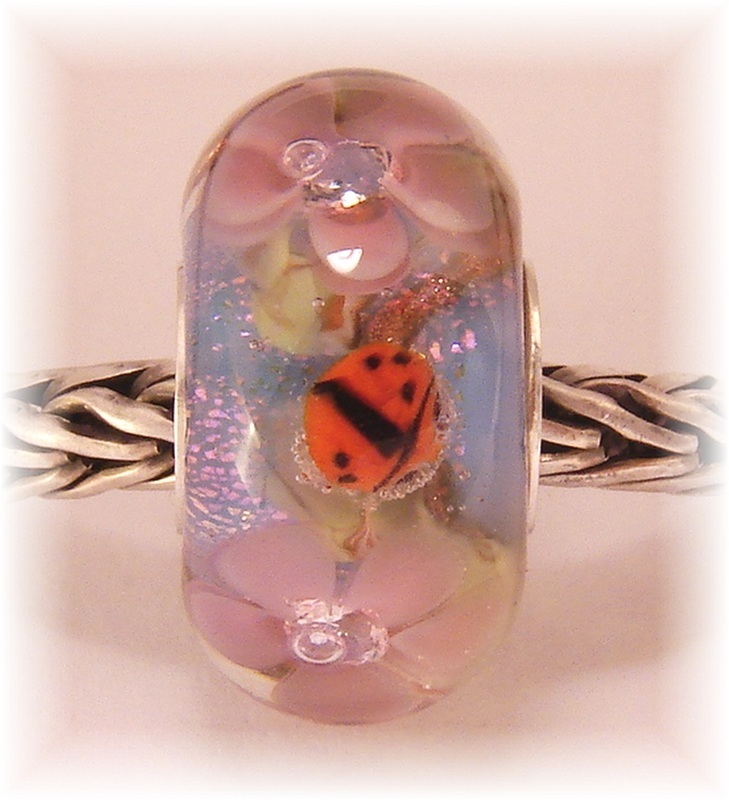 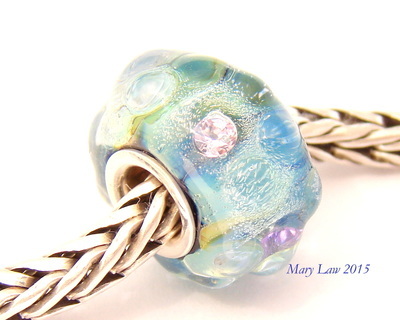 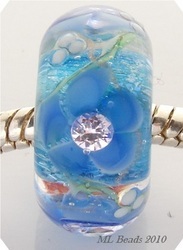 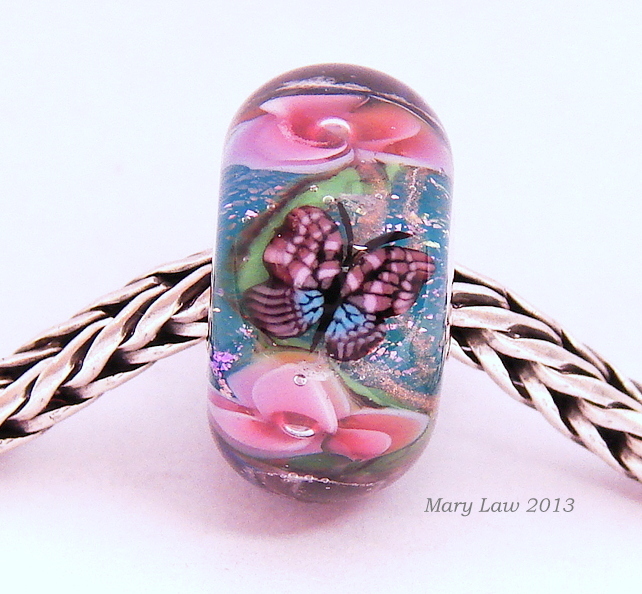 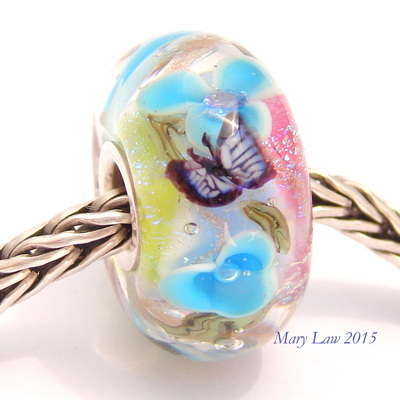 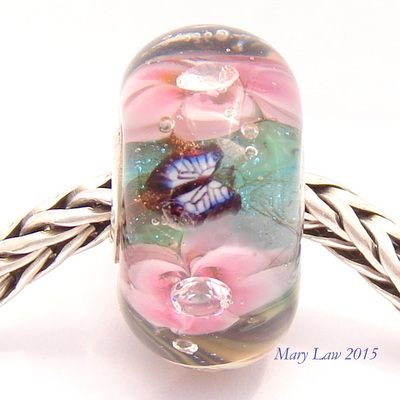 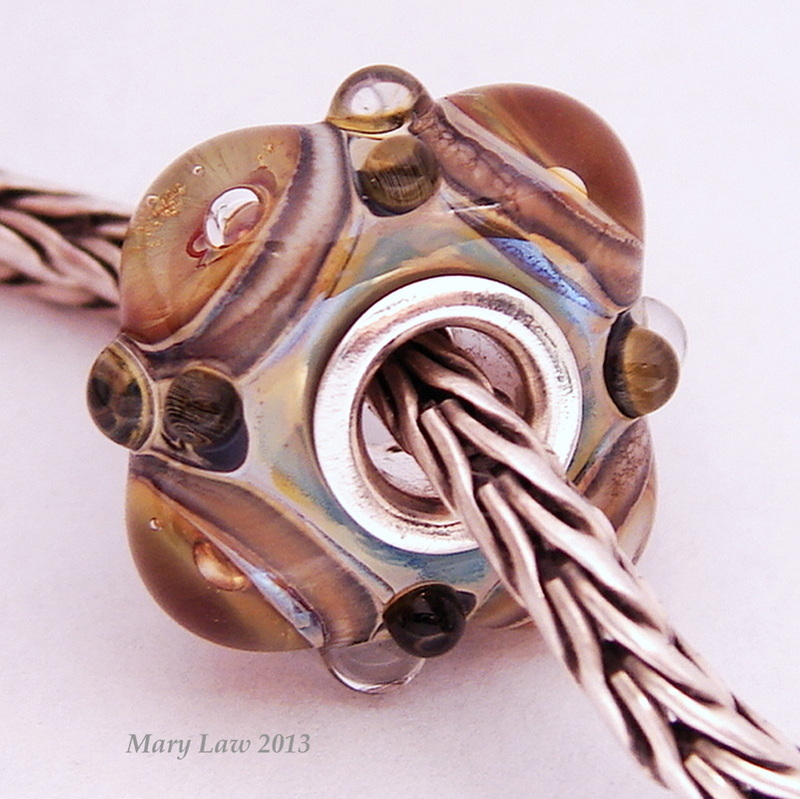 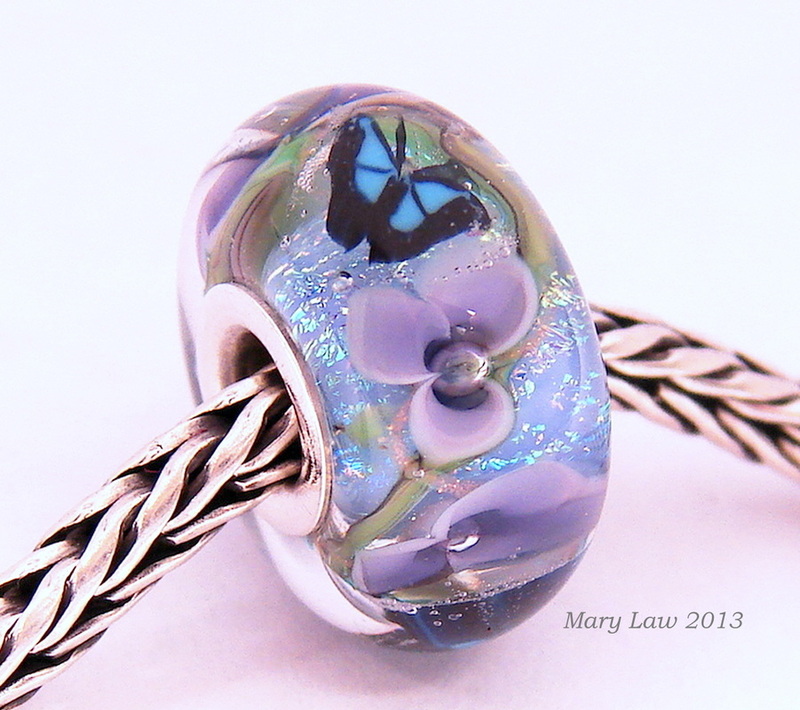 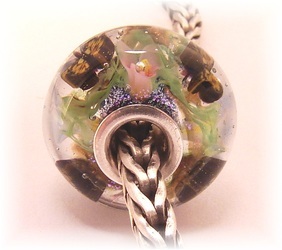 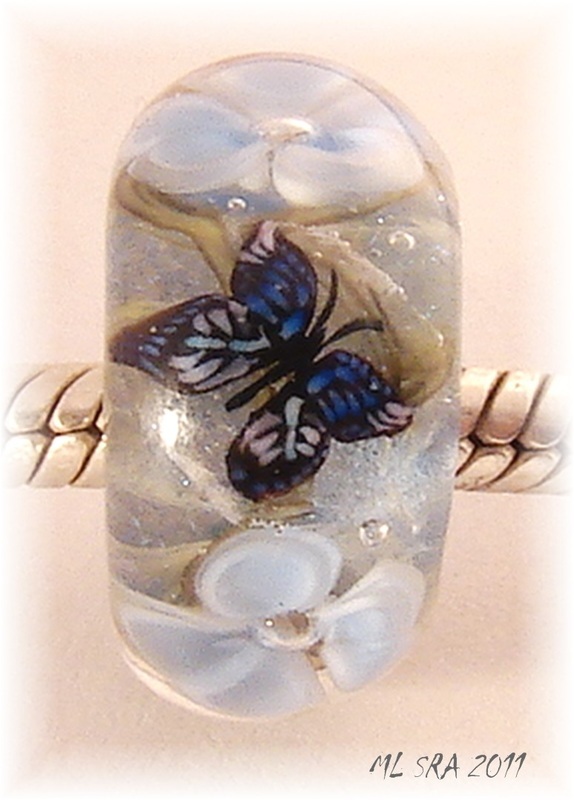 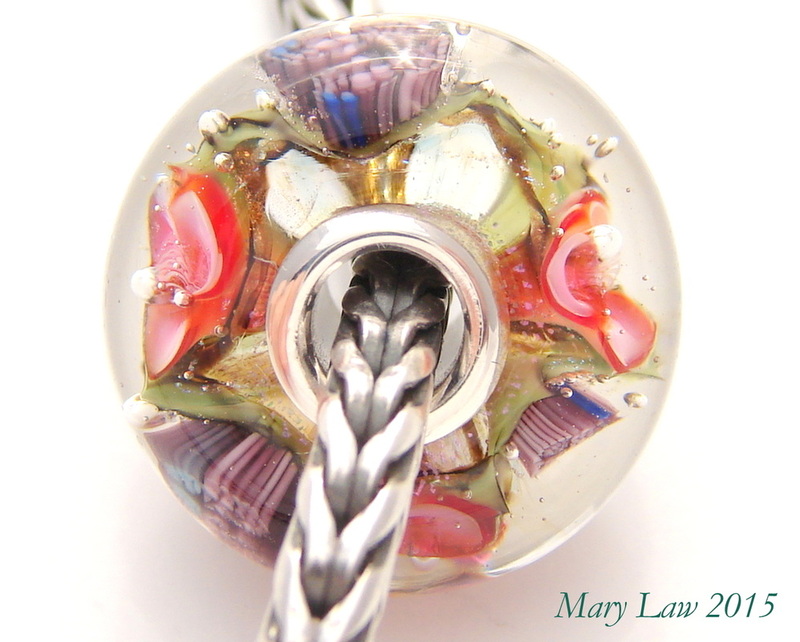 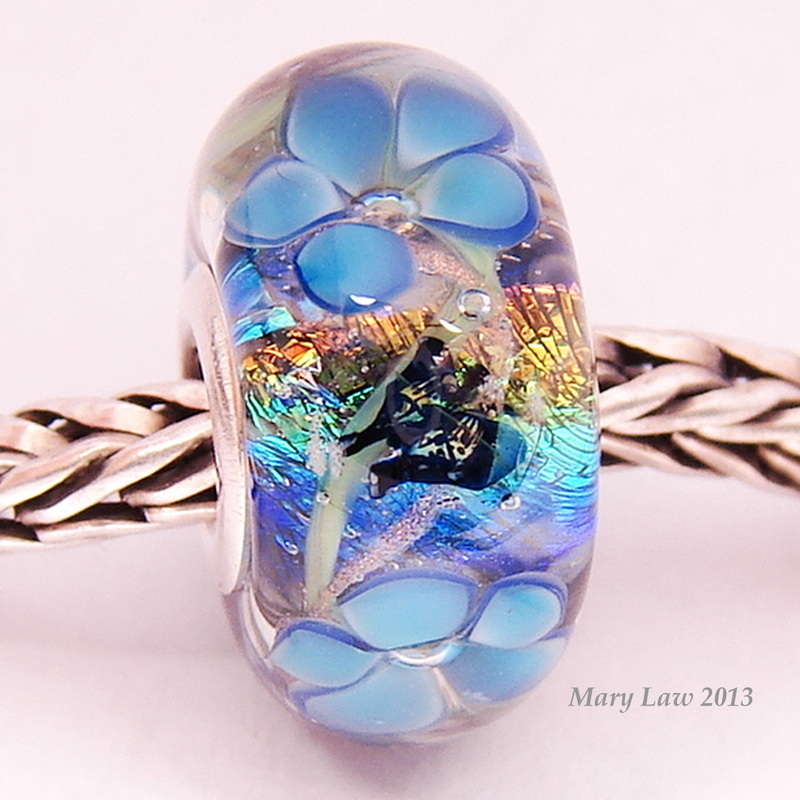 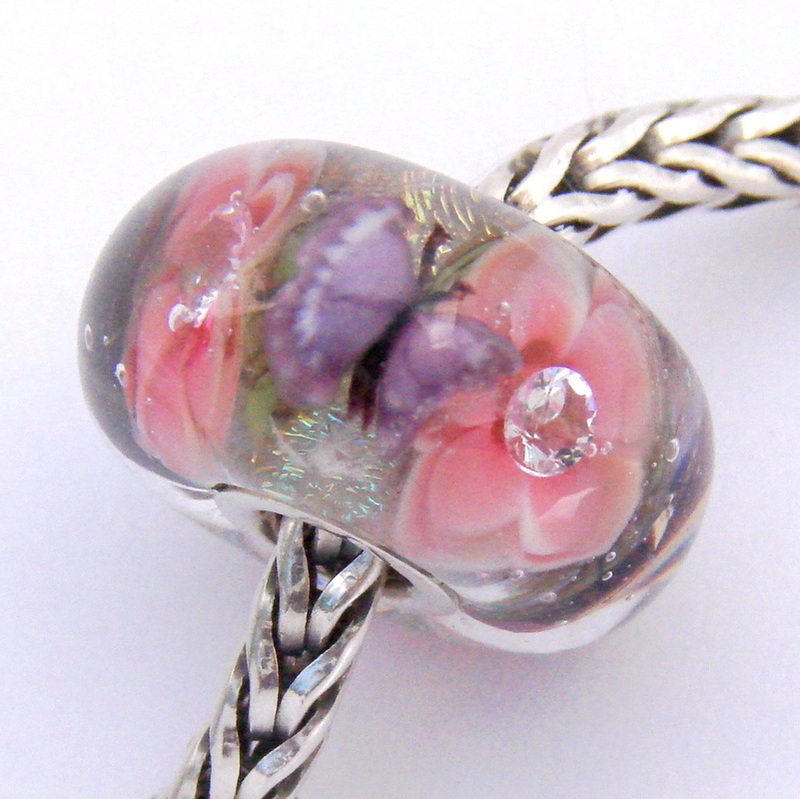 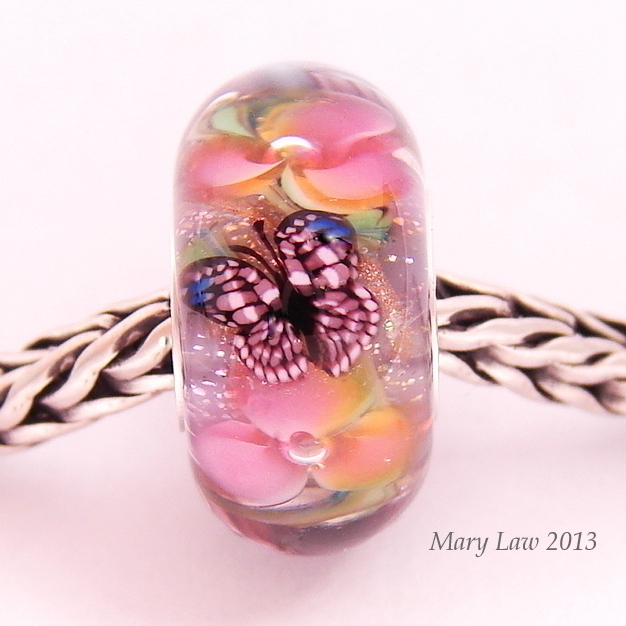 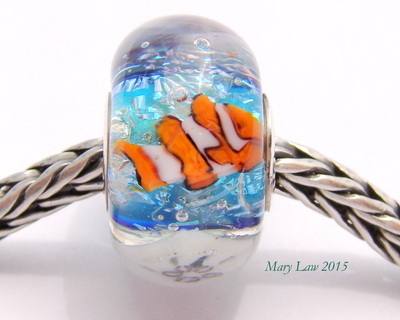 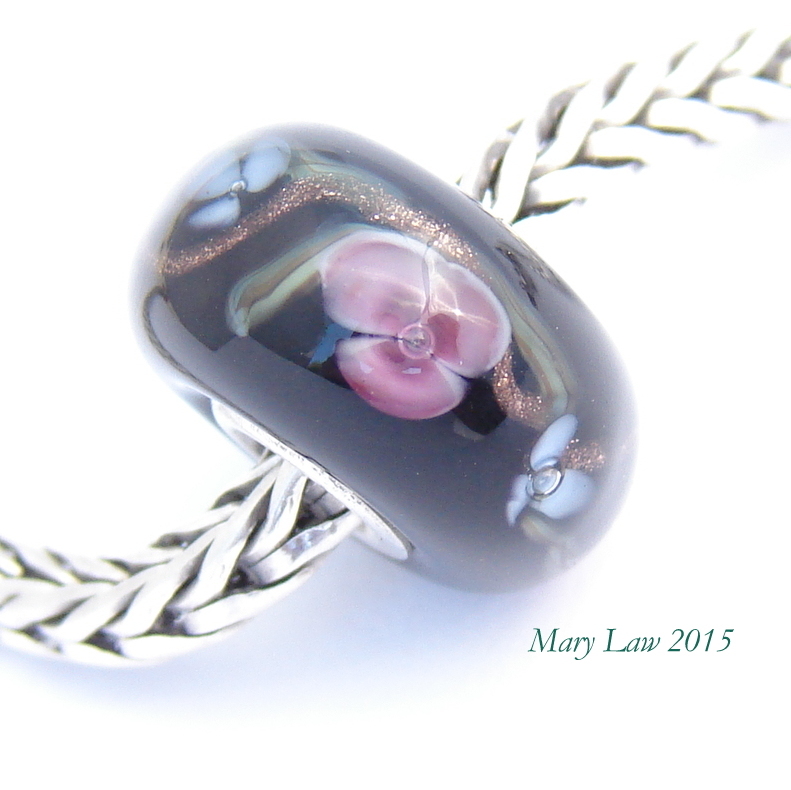 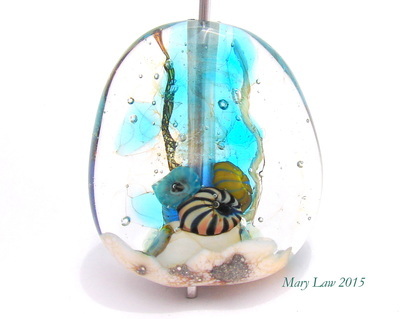 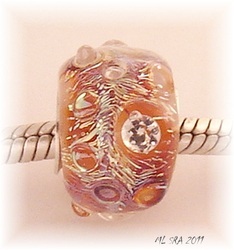 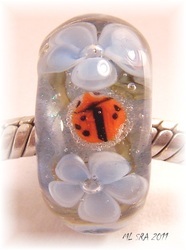 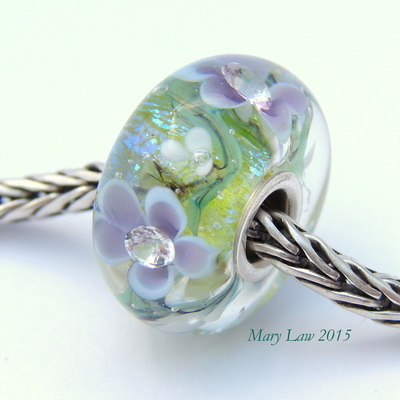 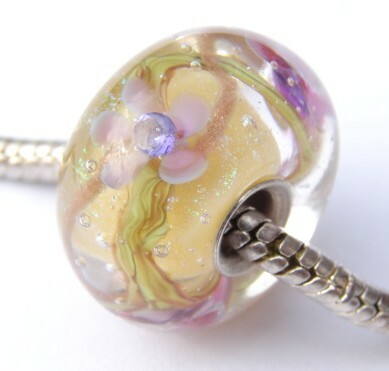 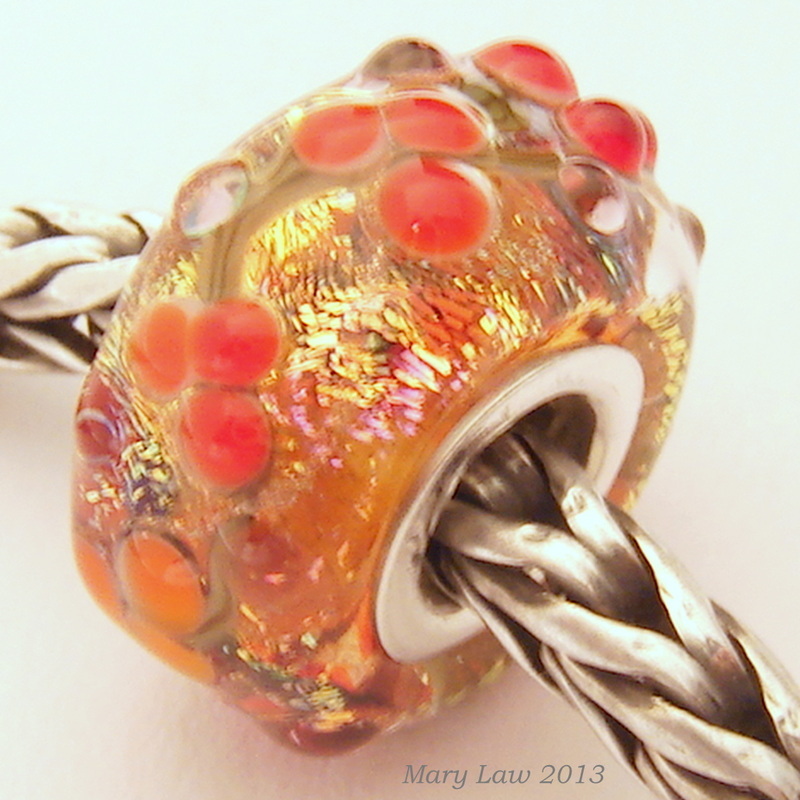 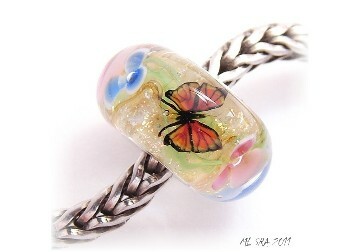 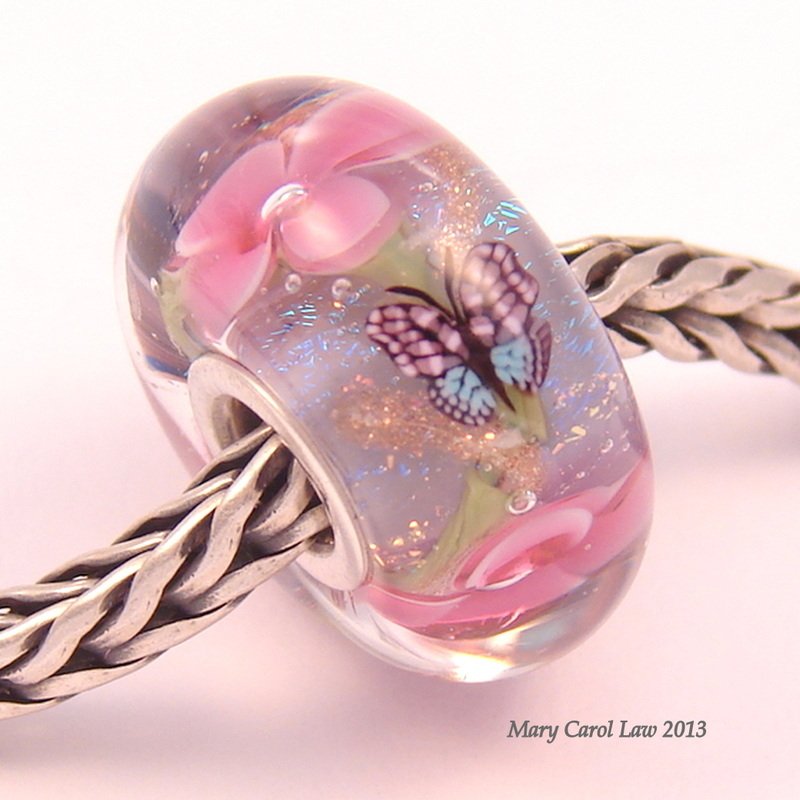 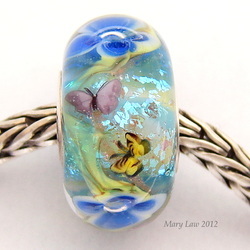 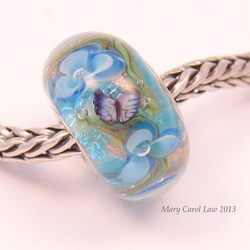 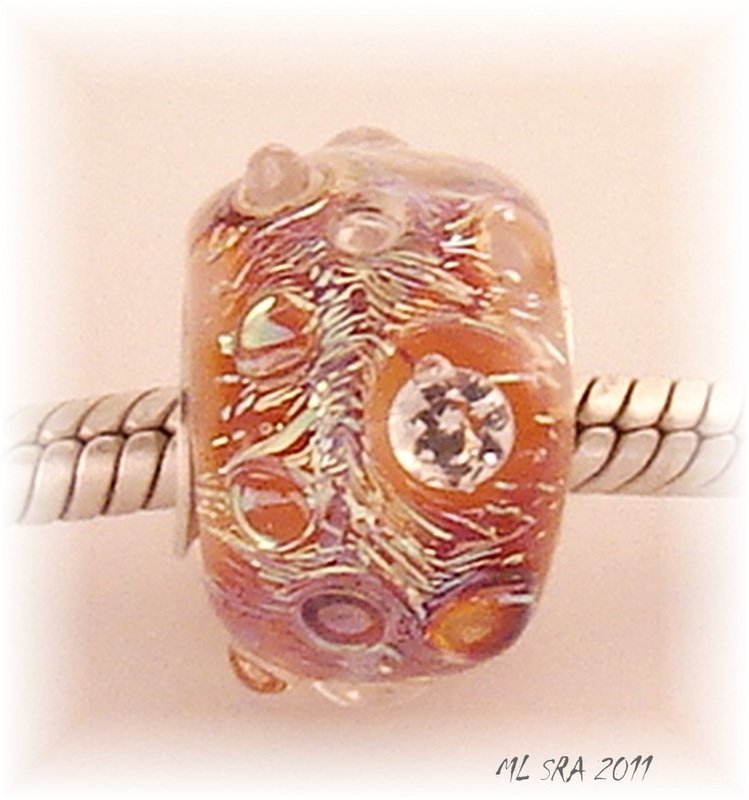 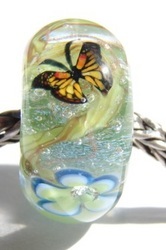 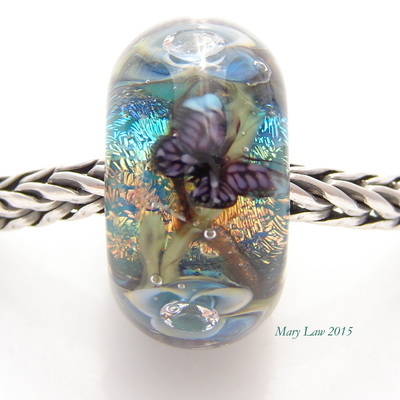 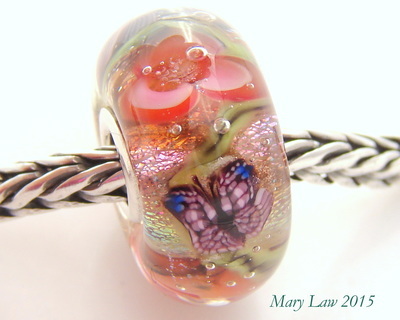 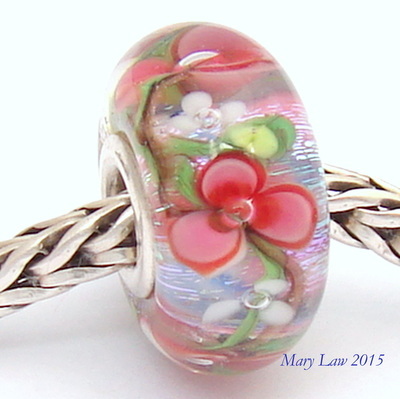 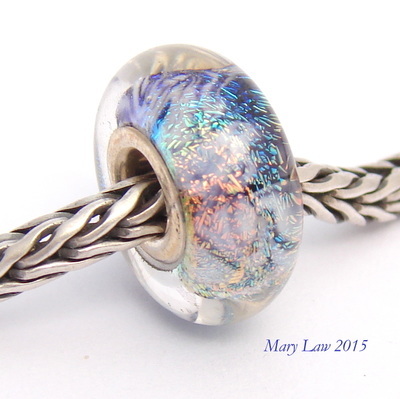 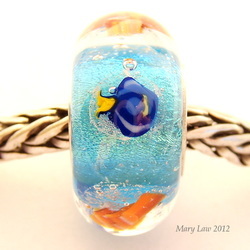 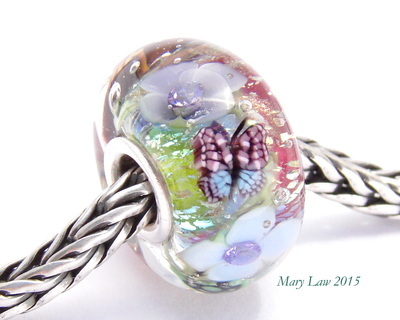 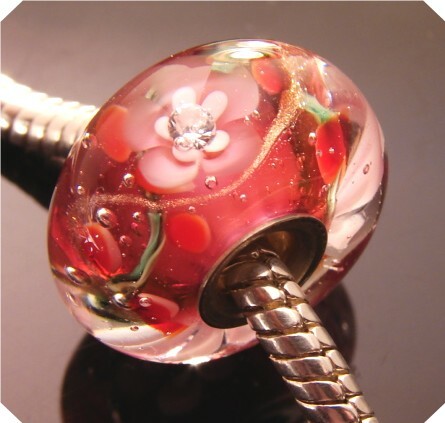 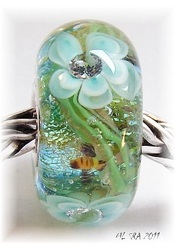 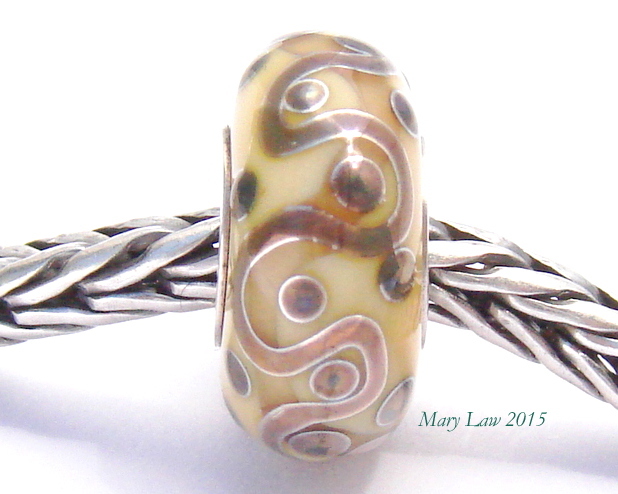 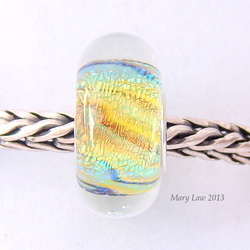 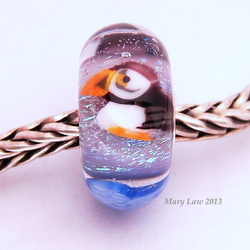 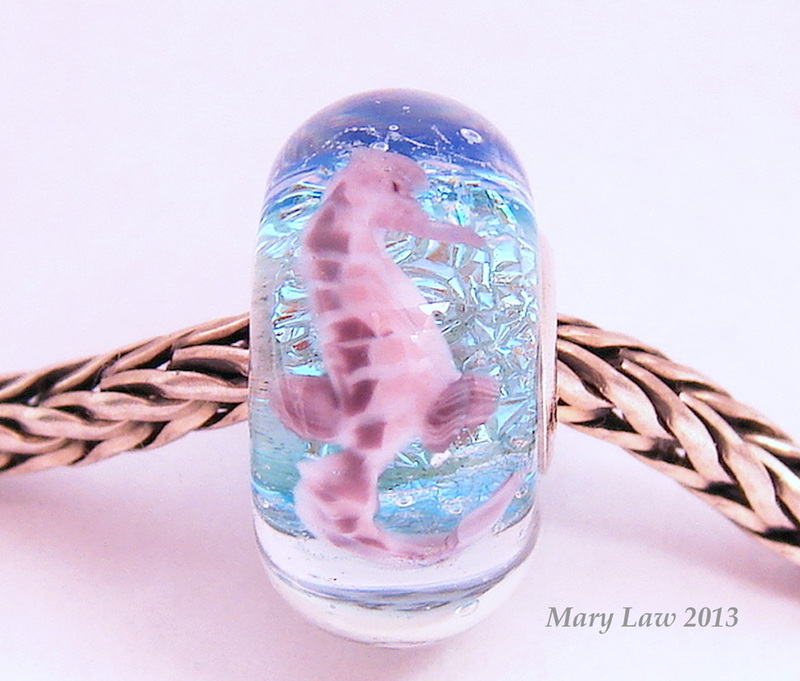 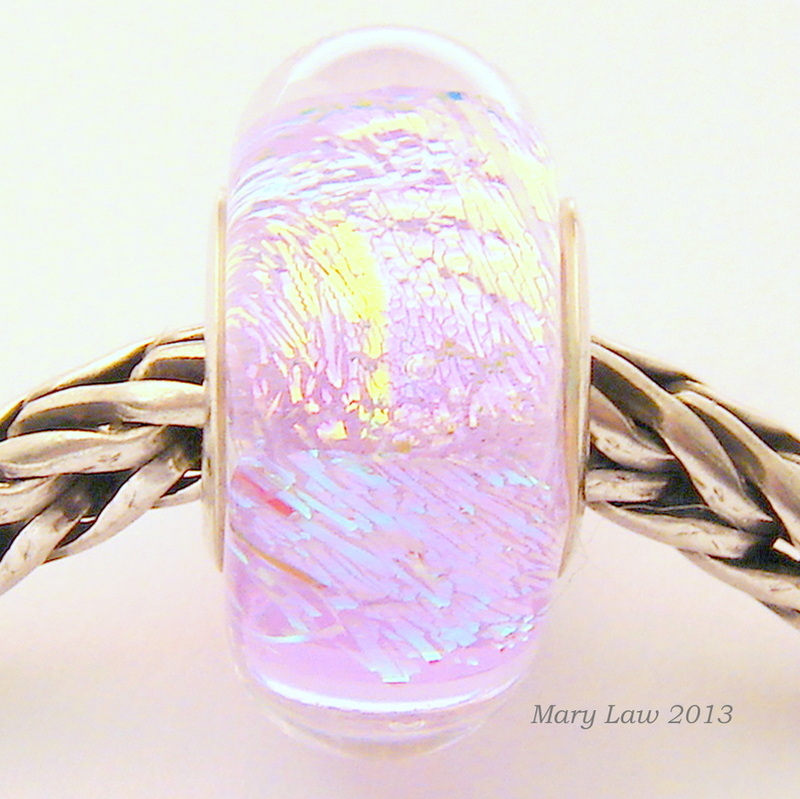 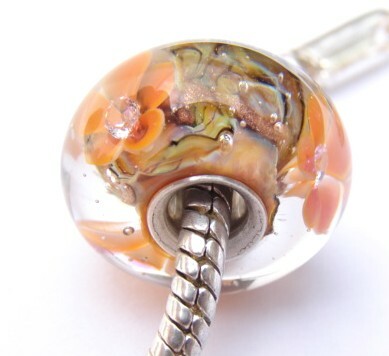 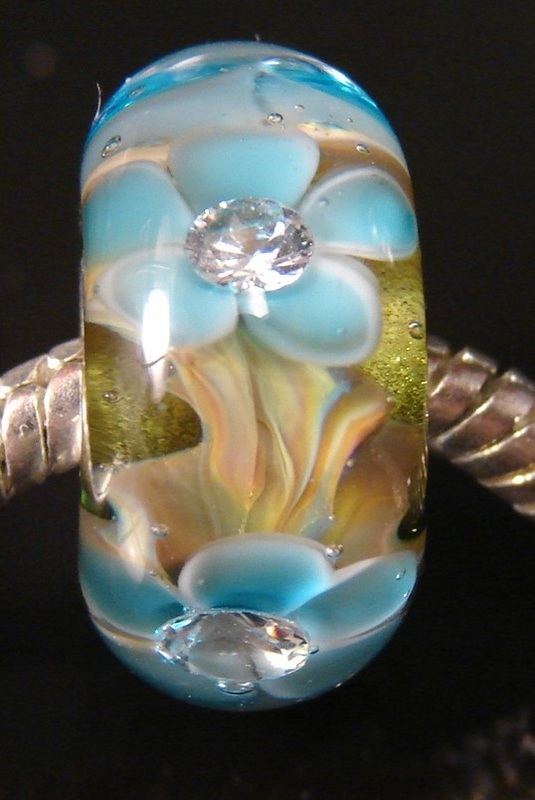 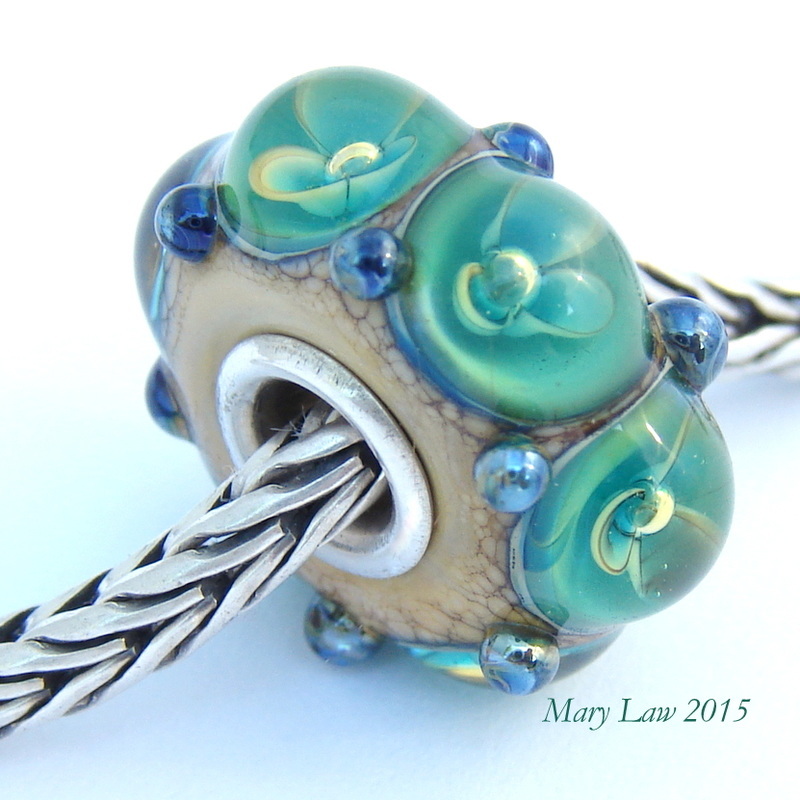 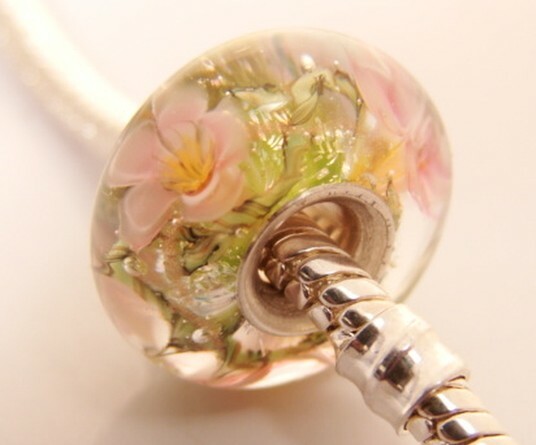 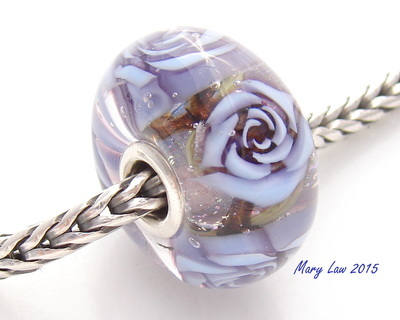 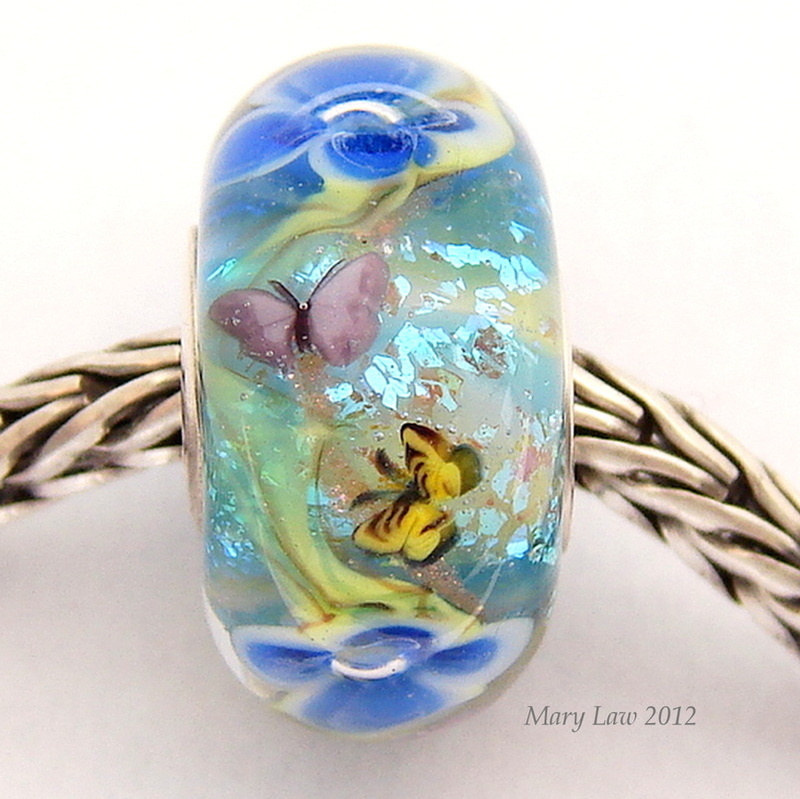 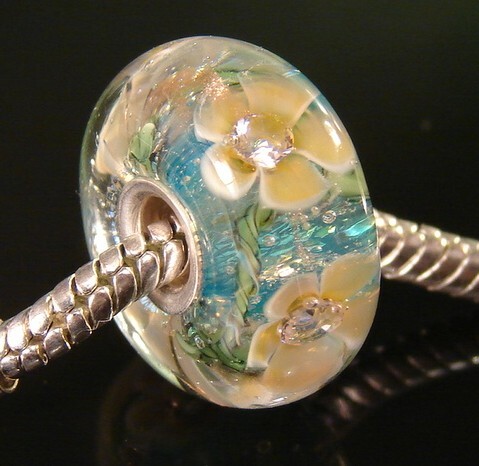 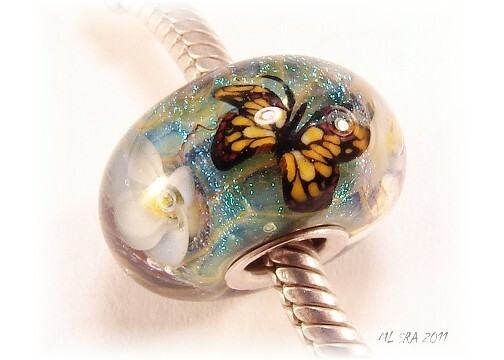 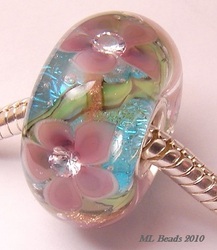 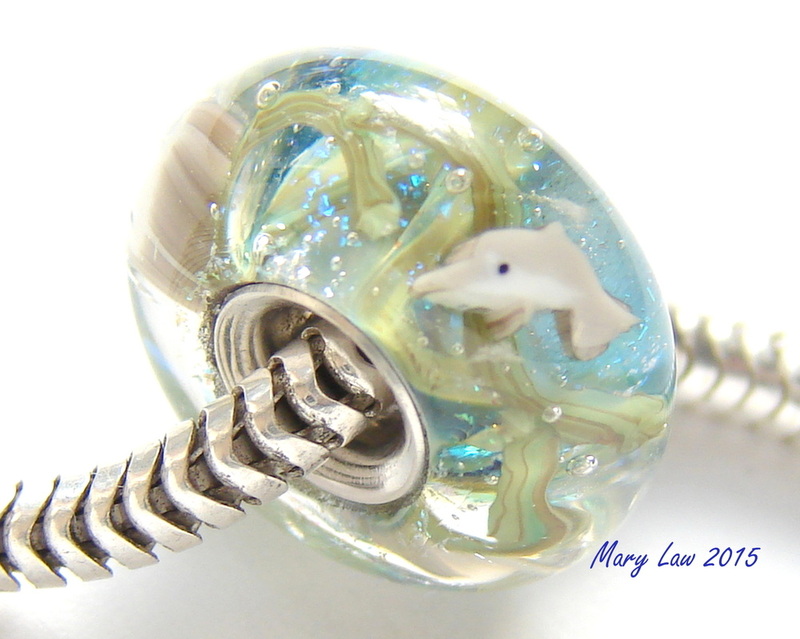 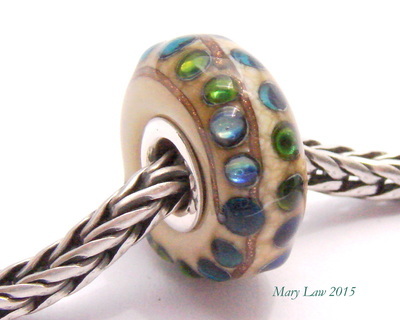 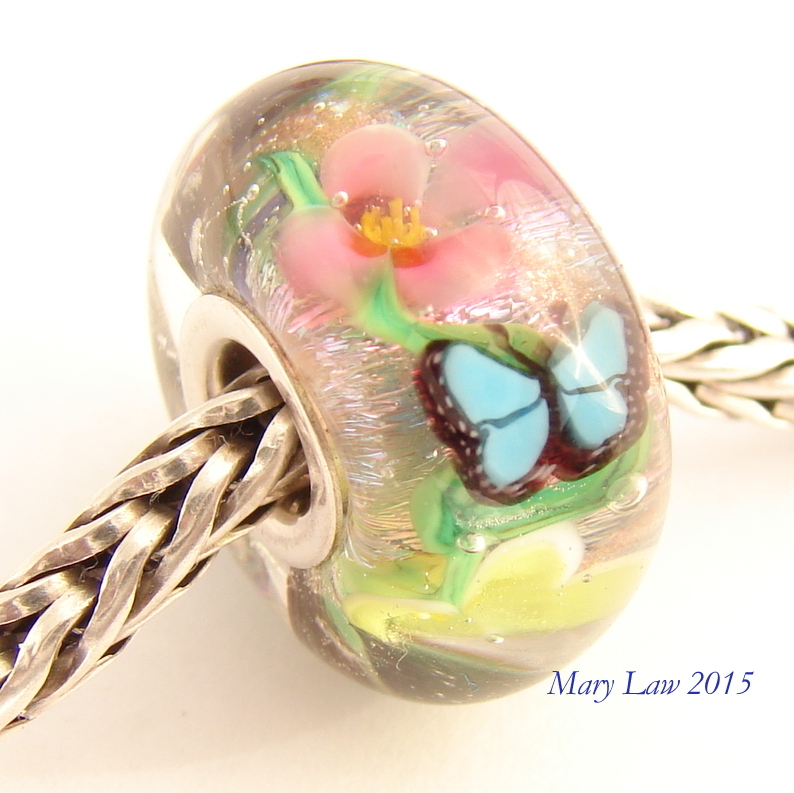 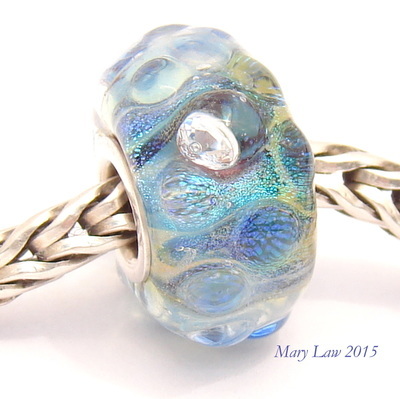 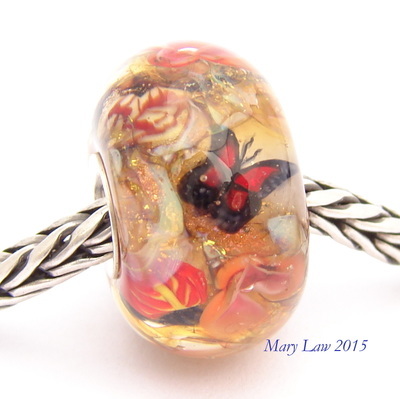 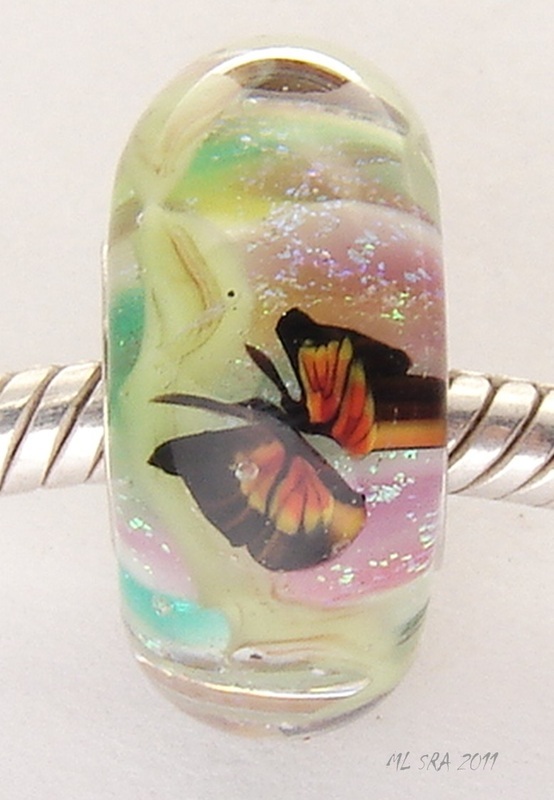 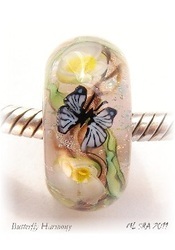 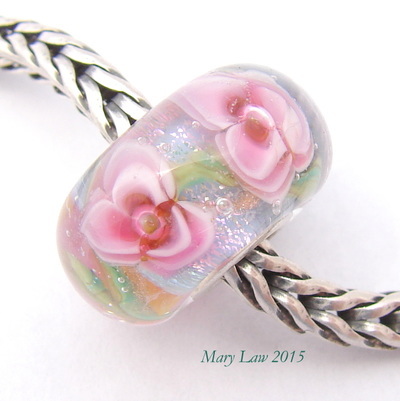 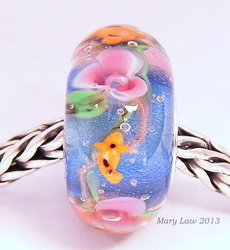 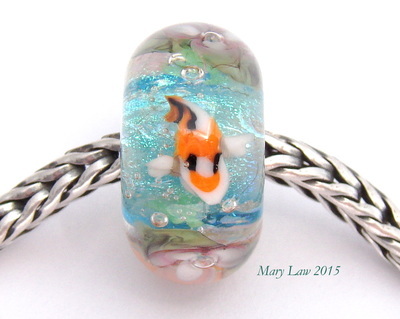 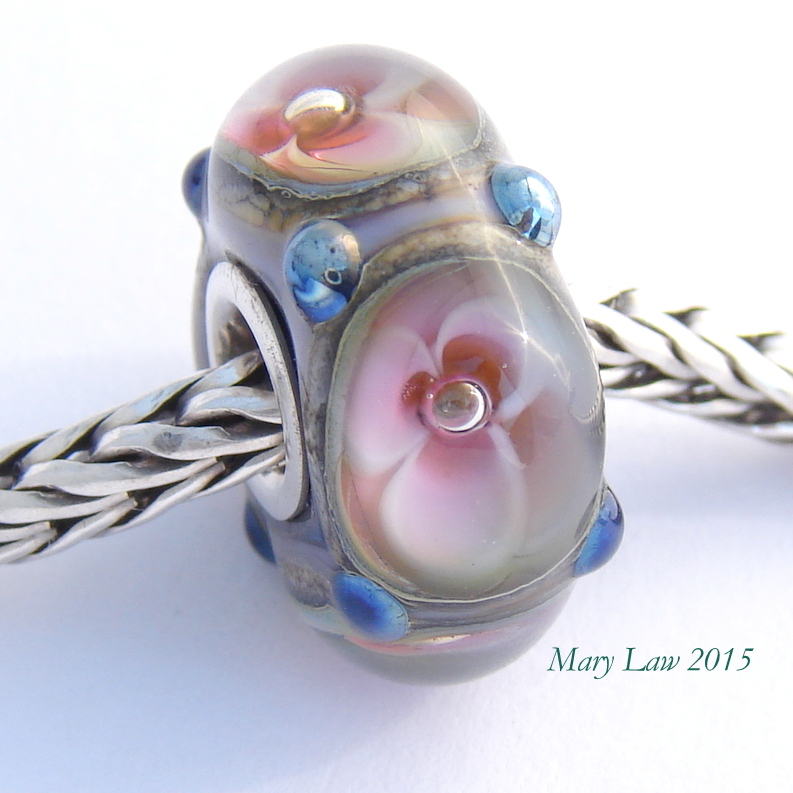 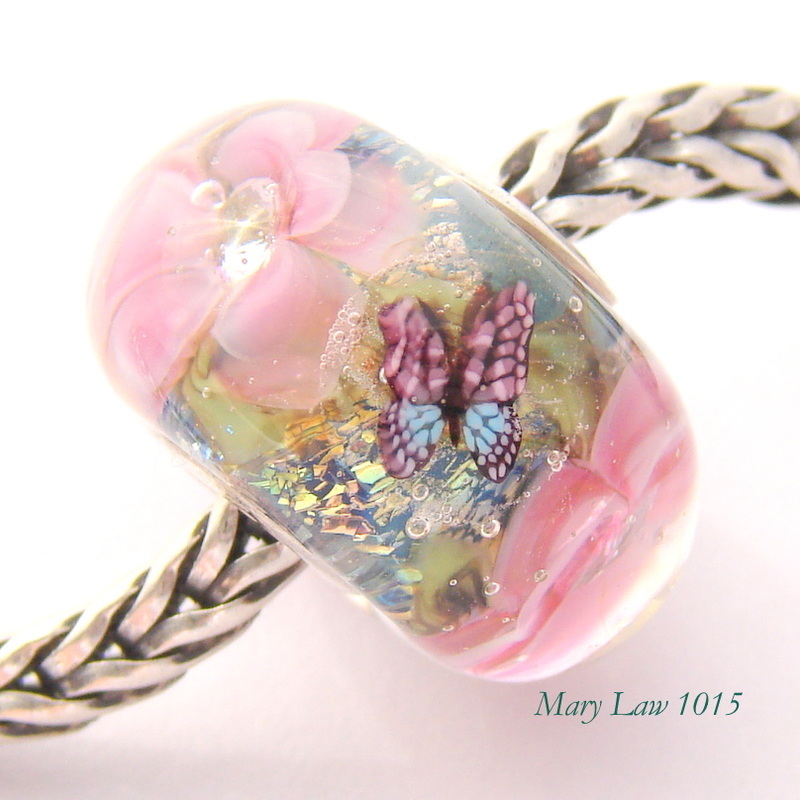 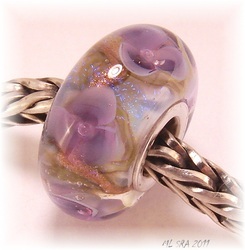 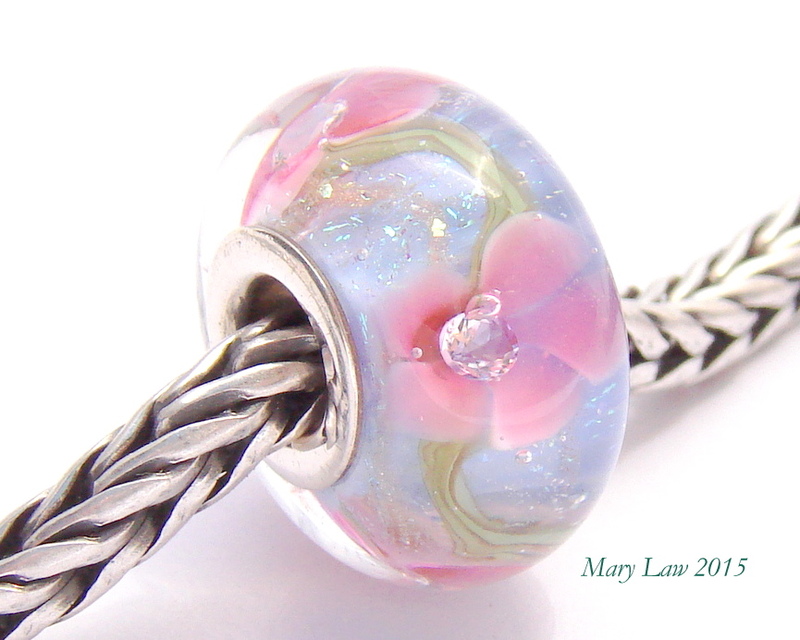 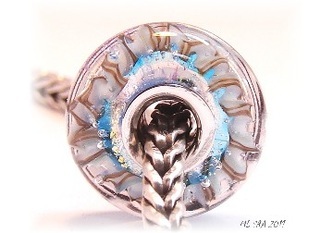 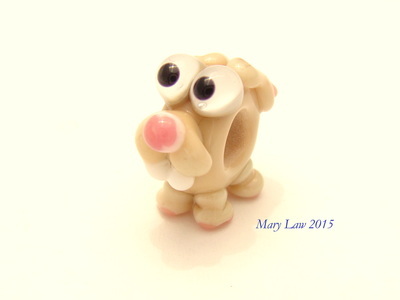 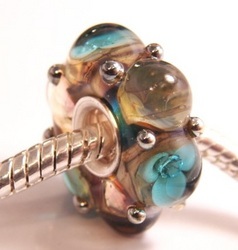 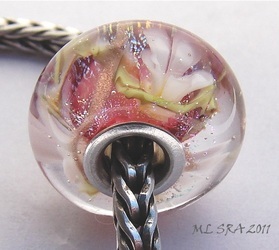 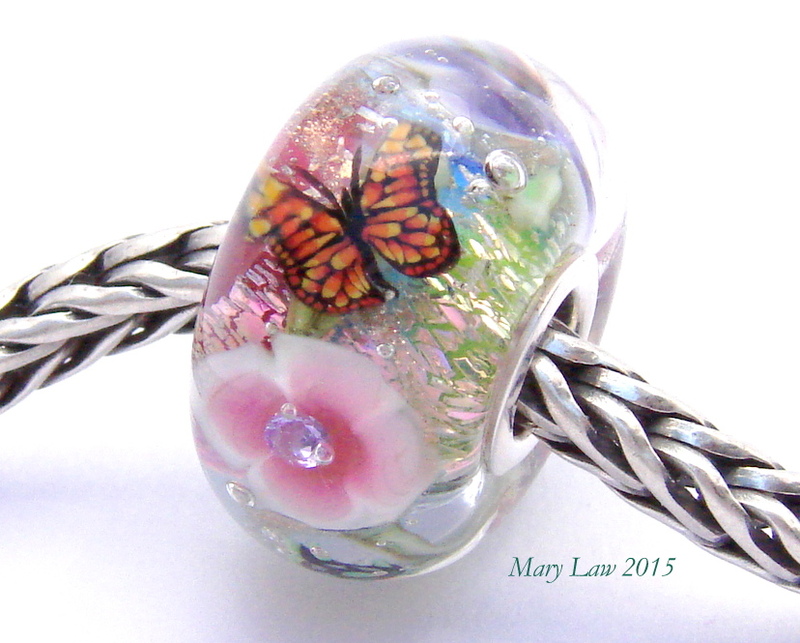 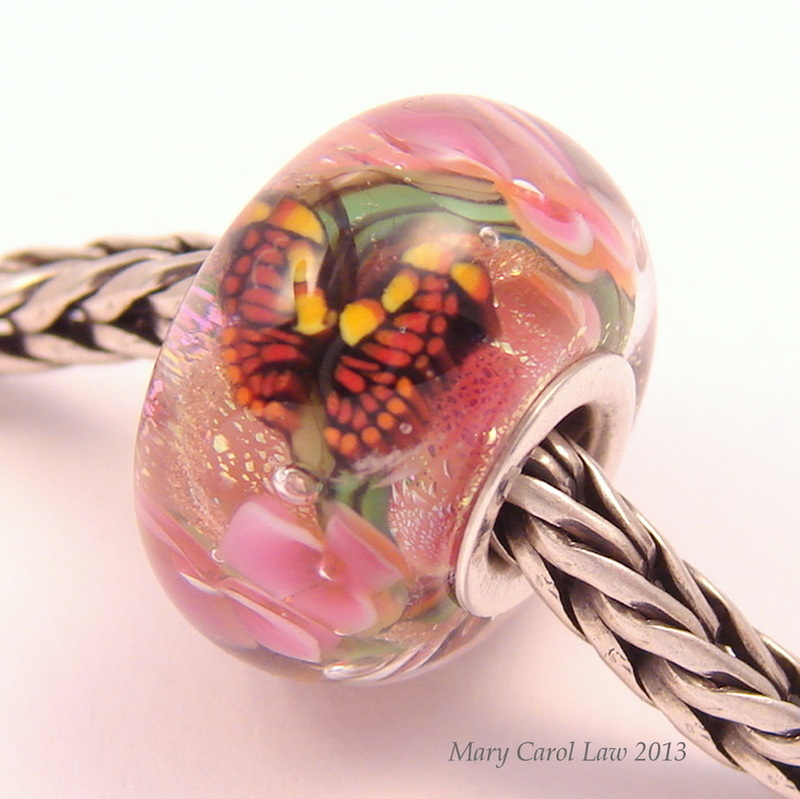 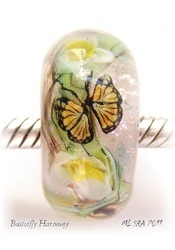 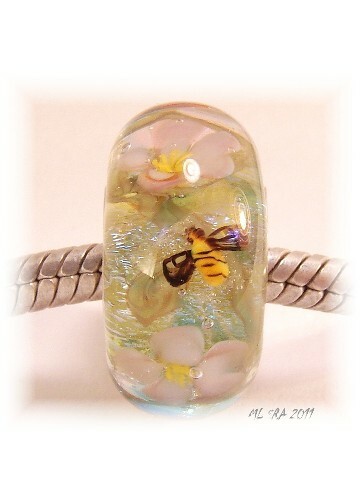 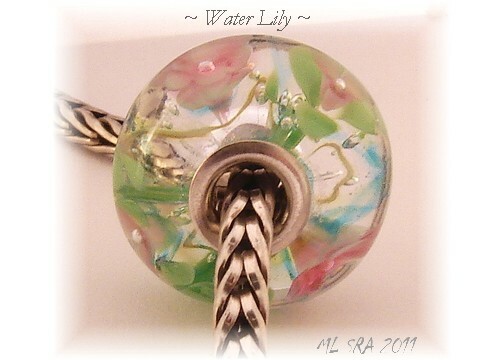 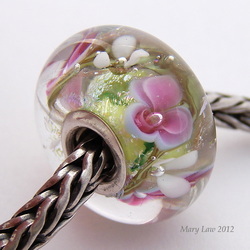 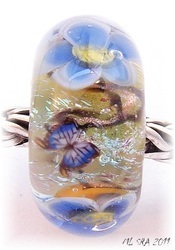 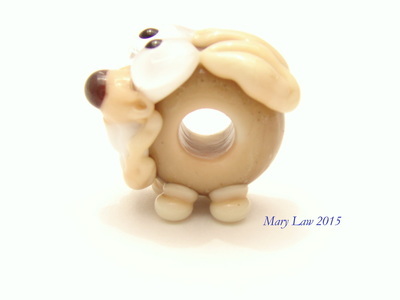 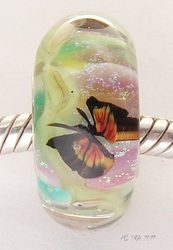 Water Lily is one of my recent art bead design and some of them include tiny Koi Fish ! 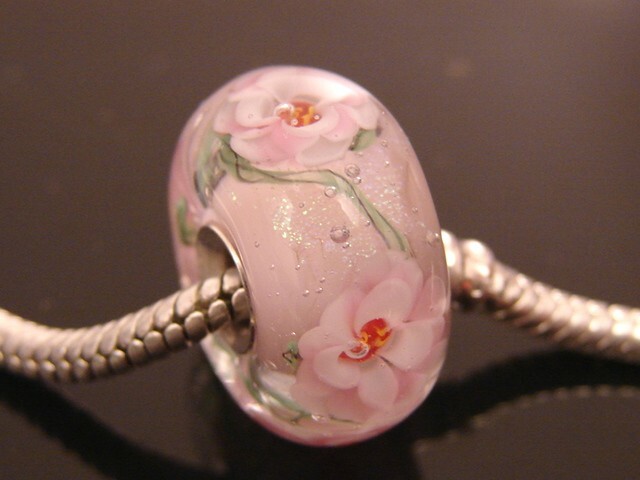 Imagine a tiny pond bead on your Pandora Bracelet. 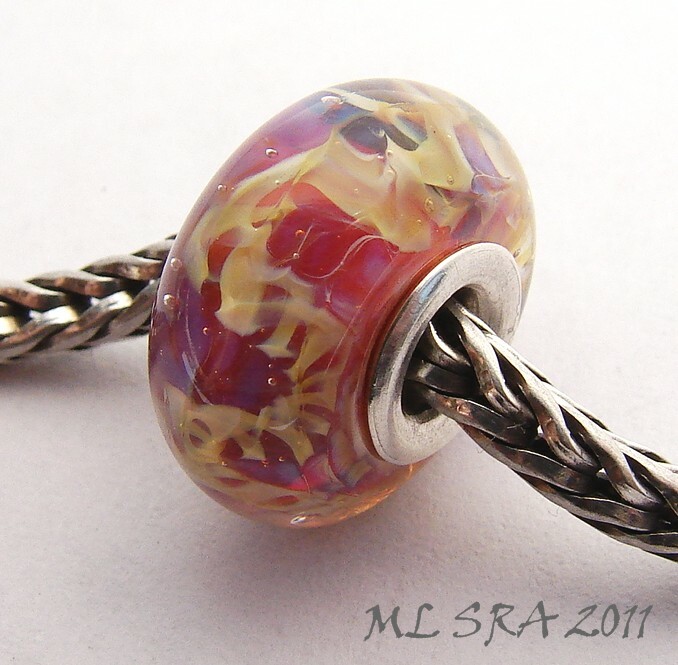 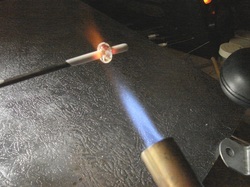 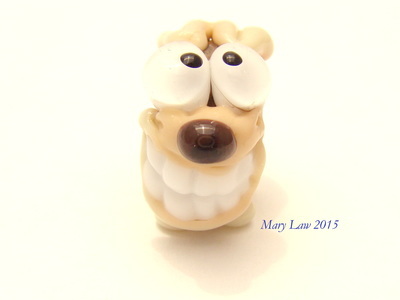 My beads also fit on Troll, Biagi and Chamilia bracelets and necklaces. 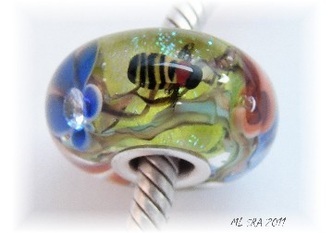 member of the Self Representing Artist Registry. SRA L87.